Most of us recycle our used wine bottles, spaghetti jars, and jam jars, but have you ever thought of repurposing them? Why not? It’s easy and fun. Here’s one idea for turning glass items from the recycling bin into bright spring vases. 1. Soak jar or bottle in warm water to remove the label. Clean glass with alcohol. 2. Measure the circumference of the bottle. Tear strips of tissue paper in varying widths and the length of the circumference. 4. Continue working from the bottom up, gluing tissue paper around bottle, overlapping the edges slightly, until entire bottle is covered. Allow Decou-page to dry. 5. Apply several coats of Decou-Page to the bottle, allowing coats to dry in-between. It’s always a pleasure for us to welcome back F.M. Meredith, AKA Marilyn Meredith, to Killer Crafts & Crafty Killers. F.M. is the author of over thirty published novels. 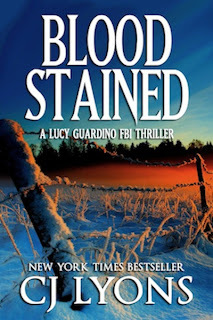 Her latest in the Rocky Bluff P.D. 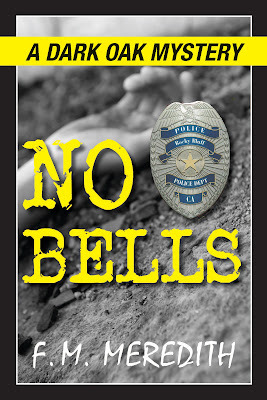 crime series, from Oak Tree Press, is No Bells. Rocky Bluff P.D. is a fictional beach community between Ventura and Santa Barbara and F. M. once lived in a similar beach area. Learn more about F.M. at her website and blog. My police officer son-in-law took me on my first ride-along. For those who don’t know what the term means, it’s when a civilian is allowed to ride in a police officer’s car during his shift. By the time I did this, he’d already piqued my interest in law enforcement by stopping in for a cup of coffee after his shift was over to tell me what all had happened that night. His first admonition to me was, “Don’t tell anyone you’re my mother-in-law.” This was in the days before seat belts, and believe me, he took me on a wild ride. He even made me get out of the car and run along behind him when he went searching for an intruder on the school grounds. (I doubt that would ever happen today.) I was impressed by his ability to talk down an angry person and thoroughly enjoyed my evening on this first ride-along. After we moved to a smaller town, I decided I would like the experience again. It is absolutely amazing what doors will open when you tell people you are a writer. I called the local police department, asked to speak with someone about doing a ride-along, and I was directed to the Chief and was given an appointment to meet him. When I told him what I wanted to do and why, he quickly agreed. My first ride-along with this department began with the evening shift change. When the sergeant said a writer was going along with one of the officers, I heard a young man say, “I hope it’s not me.” Of course that’s who was picked to haul me around. Though this young fellow did talk to me a lot, he wouldn’t let me out of the car. The best I could do was lower the window and listen. One of the incidents he investigated appeared in my first mystery, The Astral Gift. This fellow drank a lot of coffee, so we went back to the station quite often for potty breaks. The only time I didn’t get invited to accompany her was on a supposed domestic violence case. Domestic violence cases are considered the most dangerous of all. She disappeared inside the house and all was quiet. Her sergeant arrived and asked me if I’d heard anything. He went and listened at the door, came back to me and said she was a champion at quieting these kinds of situations and he’d leave this one up to her. When she finally came out, she told me what had happened and what she’d done. It hadn’t escalated to physical violence; the kids were just frightened because of the yelling going on and had made the call. She talked with the couple until she felt it was safe to leave. The rest of the night was quiet, and as we drove the dark streets, she told me what it was like being the only female officer in an all male department. There was no special place for her to dress. Some of the wives resented her and let her know. Her son was worried about her because it was such a dangerous job. Though I didn’t keep notes, I’ve used so much of what she said and her feelings in both of my series. In the Rocky Bluff P.D. series, you’ll find some of the things I learned from this woman personified in Officer Stacey Butler. By the time you get to No Bells, the latest in this series, Stacey’s status has changed from single mom to a married officer. Those three ride-alongs gave me a lot of material for my Rocky Bluff P.D. series, and also my Deputy Tempe Crabtree series. Would I go on a ride-along again? Probably not, but it’s an experience anyone who isn’t in law enforcement and writes about it should do. In the latest Rocky Bluff P.D. 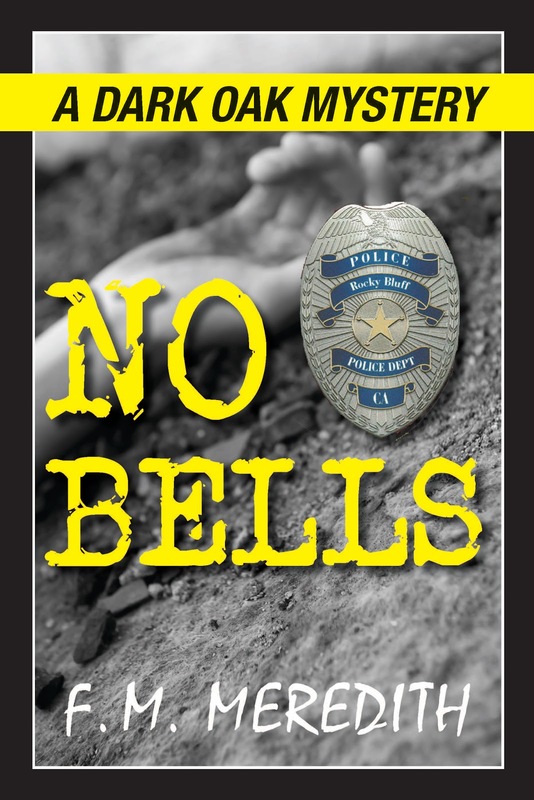 crime novel, No Bells, Officer Gordon Butler has finally found the love he’s been seeking for a long time, but there’s one big problem, she’s the major suspect in a murder case. That’s right, Anastasia. When we’re stressed, we tend to clench our jaw and grind our teeth. Not only does this tension cause jaw pain, tooth pain, and headaches, it can also cause wrinkles. Here’s a two minute beauty treatment to help you relax those tense muscles. Cut two slices of cold cucumber. Lie down and place the slices on your eyes. The cold will help soothe your strained eye and face muscles, thus relaxing your face. It also fights puffiness and inflammation. While you’re lying with the cucumbers on your eyes, use your index fingers to press down firmly and make circular motions up and down your jaw between your ear and chin. The best thing you can do for your health is to turn off the TV. The more you sit, the more you increase your odds of getting cancer, heart disease, and diabetes. Too many of us sit all day at work, then come home and sit for hours in front of the TV at night. However, a study a few years ago found that overweight individuals who cut their TV viewing in half burned on average an extra 120 calories a day. Yes, I know you’ve all worked hard during the day, and you’re entitled to some mindless down-time. Chances are, you won’t be giving up CSI or Dancing With the Stars any time soon. So why not try to have your mind candy and exercise, too? Try this: get up from the sofa during the commercials and either dance or march in place while the advertisers are trying to convince you to buy a new car or switch your brand of toilet bowl cleaner. The average hour long program contains approximately 15 minutes of commercials. If you watch two hours of TV a night, that’s a half hour of exercise you’re getting in. The faster you dance or march, the more calories you’ll burn, but even walking in place or back and forth around the room during the commercials will benefit you. In a medium bowl mix 2 cups of flour, baking powder, baking soda, and salt. Melt 2/3 cup butter. Add brown sugar and mix well. Cool. Add 2 eggs and 2 teaspoons of vanilla, blending well. Add flour mixture. Fold in white chocolate chips. Pour mixture into greased 9”x13” pan. In large bowl beat cream cheese and remaining butter until fluffy. Add granulated sugar. Beat in remaining eggs, flour, and vanilla. Drop by spoonfuls onto blondie batter. Using a knife, cut through batter to marbleize. Spoon cherry pie filling over top. Bake in pre-heated 350 degree oven 50-60 minutes or until toothpick inserted in center comes out clean. Cool completely before serving. Author Lois Winston (who writes those books about moi) is about to embark on a road trip with a killer mop doll. If you’re planning to attend Malice Domestic in Bethesda, MD at the end of the week, this is your opportunity to get up close and personal with an actual killer mop doll. On Friday, April 27th, Lois and the Killer M.D. will be taking part in Malice-Go-Round at 10:00am. 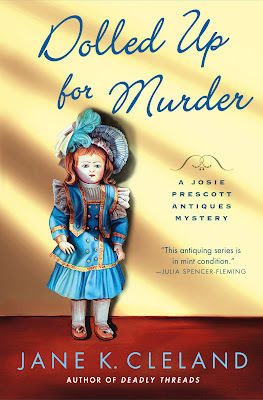 Forty-two mystery authors and one killer mop doll will be table-hopping around a ballroom at the Hyatt Regency. Will the mop doll behave herself? You’ll want to be there to find out. Then on Saturday, April 28th, Lois and the Killer M.D. will be on a panel at 2:30pm. “Elivs and the Commies: Sidekicks Who Provide Comic Relief” will be moderated by Catriona McPherson. Other panelists include Joelle Charbonneau, Deborah Sharp, and Lane Stone. I’m not sure which author will be discussing Elvis, but I certainly know which one will be talking about a certain commie mother-in-law. 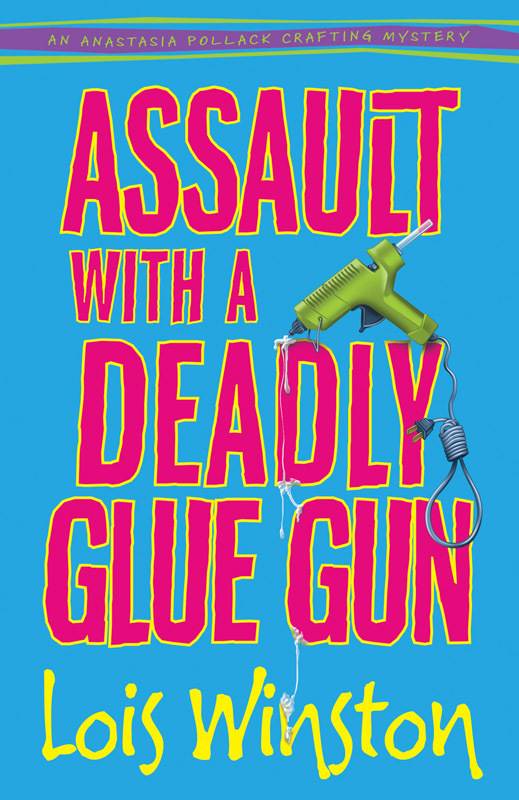 At 4:20pm that afternoon, Lois will be signing books at the group signing event. Check out the Malice Domestic schedule for exact locations of all these events. Not going to Malice? On Monday, April 30th, Lois and the Killer M.D. will be taking part in the 17th annual Festival of Mystery in Oakmont, PA. The event will be held at the Greek Orthodox Church, 12 Washington, St., Oakmont, PA. Doors open at 4:00pm with close to 50 mystery authors taking part. The event is sponsored by 90.5 Essential Public Radio. Proceeds support literacy efforts in the Pittsburgh area. Lois would love to see you at either or both events. The killer mop doll is keeping mum about her intentions. 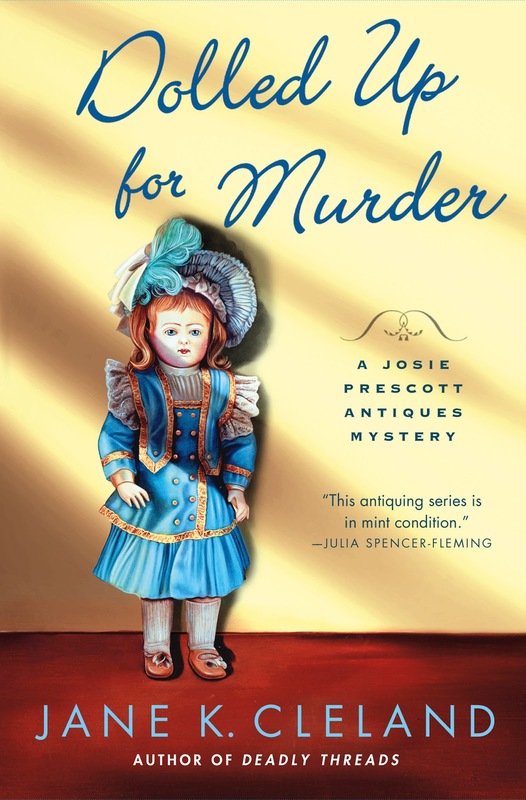 If the dolls in the seventh Josie Prescott Antiques Mystery, DOLLED UP FOR MURDER, could talk, ah! the tales they’d tell. Some would talk about the little girls who played with them, whispering to us about how they were imaginary friends and trusted confidants. They’d explain how they felt when those little girls outgrew doll-playing and left them in a closet or a toy chest or on a shelf. Others would talk about how they were used for smuggling. There’s a Civil War-era doll named Nina who, it seems, came to America from Europe with her papier mâché head filled with morphine or quinine, an effort orchestrated by Southern sympathizers to get medical supplies past the Union blockade and into the hands of sick Confederate soldiers. Nina lives in the Museum of the Confederacy, by the way, in Richmond, Virginia. Nina hid medical supplies. Think what else could be hidden in dolls’ heads or in their hollowed out legs, or under their clothing, strapped to their little bodies. Jewels, perhaps, or illegal drugs, or military secrets… or who knows what else. Dolls of all kinds have been used for smuggling for as long as dolls have existed, and smuggling itself has been going on for even longer than that. I am a realist, so I get it. If you have something to smuggle, you want to find a container that’s not likely to attract attention. I may understand the smuggler’s motivation, but to my mind, there’s something especially distasteful about using dolls for illicit purposes. Dolls represent innocence, or should. When a drug dealer or a spy or a thief use dolls to stash contraband, it isn’t merely breaking the law. It’s a betrayal of innocence. Downstairs, I made a beeline for Hank’s area. He was curled up in his basket, asleep. I squatted beside him and stroked under his chin, his favorite place to be rubbed. Second favorite was his tummy. 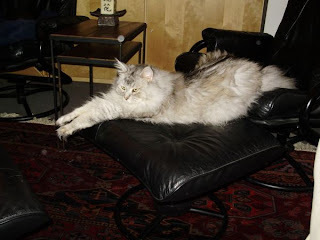 Hank’s fur was mostly silver with charcoal and apricot highlights. His vet called the color chinchilla. Hank had lived at Prescott’s for just over a year now, ever since Gretchen had spotted him wandering around outside. We hadn’t been able to find his owner, so we’d adopted him. It had taken him about a minute to settle in. It had taken me about two minutes to fall in love with him. He turned his head just enough to lick my hand. His eyes stayed closed. I stood up and he settled back in, curling into a tight little comma. I don’t actually know anything about smuggling, of course. I write fiction. But I do know about needing comfort and solace and friendship, and I certainly know about the power of cats. Here’s Hank, just so you know. Many of the products used in gel manicures contain toxic chemicals. Check the labels on the products you plan to use. Methacrylates can cause skin redness, itching, and/or swelling in some people. BHA (butylated hydroxyanisole) is a suspected carcinogen, and methyl pyrrolidone has been linked to possible reproductive problems. UV light is used to set the various layers of gel for many gel manufacturers’ products. Cumulative exposure to UV light can cause skin cancer. Look for products that cure the gel with LED light instead. In order to remove the gel, you need to soak or wrap your fingers in acetone for up to 15 minutes. Acetone can make your nails brittle, causing them to crack and peel. It can also chap your skin. Bottom line? You may want to think twice about getting a gel manicure. Studies show that cinnamon is good for your heart. One teaspoon a day can lower cholesterol, reducing your risk of heart disease. Start your day off right by sprinkling a teaspoon of cinnamon on your morning oatmeal. Or add a teaspoon to fresh fruit and cottage cheese or yogurt. Cinnamon is also delicious mixed into applesauce or sprinkled over pancakes or waffles. You can also stir it into your tea or coffee or warm apple cider. 1. 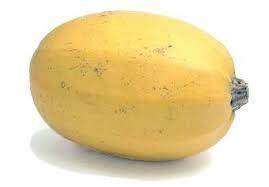 Cut squash in half lengthwise. 2. Scoop out seeds seeds. 3. Place cut sides down in microwave safe dish. 4. Add about a half inch of water to dish. 5. Cover with plastic wrap. 6. Microwave on high for 15-20 minutes, depending on size of squash. 7. Using a fork, shred into strands. 8. Toss with butter and parmesan cheese, spaghetti sauce, or brown gravy. Press under 1/4” around perimeter of cotton fabric square and quilted fabric square. Print the heart pattern, enlarging the heart to 4-3/4" wide. 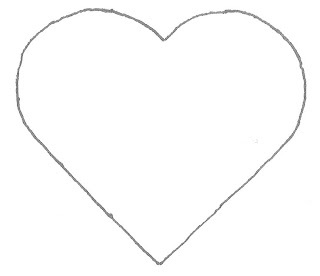 Trace the heart onto the paper backing of the iron-on adhesive. Following manufacturer’s directions, apply iron-on adhesive to wrong side of heart fabric. Cut out the heart. Peel away paper backing. Position heart in one corner of cotton fabric, 3/4” from edges. Iron in place, following manufacturer’s directions. With quilted fabric on bottom, sandwich batting between wrong sides of both pieces of fabric. Pin together, matching outer edges. Using the Perle cotton, stitch around the perimeter in blanket stitch. Quilt 1/8” around the heart. Thanks to all who stopped by this week, and a special thanks to Patti Brooks, our Book Club Friday guest author. Patti offered a copy of Fame & Deceit to one of our readers who posted a comment this week. The winner is Barbara D. Barbara, please send your mailing address to me at anastasiapollack@gmail.com so I can forward it to Patti. 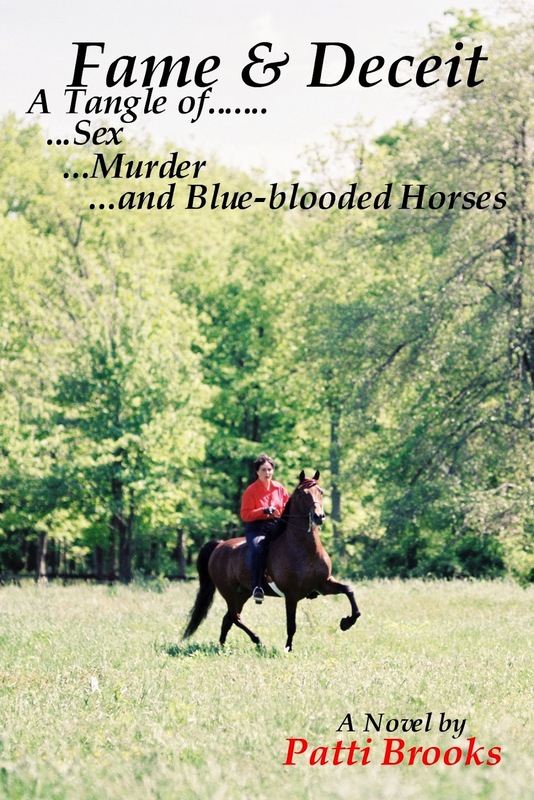 Our guest today is Patti Brooks, author of Fame & Deceit, the first book in her new mystery series set in New England. Patti has been a published author since she sold her first article to an international magazine when she was sixteen years old. She’s since published over 500 articles. Her first novel, Mountain Shadows, became required reading in many NY State high schools. Learn more about Patti at her website. As a novelist, I believe it’s my responsibility to deliver entertainment to my readers. It’s much too easy today for folks to put down a copy of my book and pick up the TV remote. I’ve got major competition out there; not only from my fellow novelists, but TV, movies, etc. Therefore, readers have a profound influence on writers. And when you peel away the layers of influence, it all comes down to sales. Of course there are writers that profess to just having published a book fills all their dreams. And there are writers that insist they wrote a book to get a point across (preach). I seriously doubt that any writer wouldn’t be more satisfied if his sales’ commissions were of the caliber to make it worthwhile to drive to the bank to deposit on the day the commission arrived. A novelist hoping for a career, must search his soul and study the statistics of what is more than marginally saleable. Of course that won’t guarantee success, but at least it’s a step in the right direction. And, what readers seek (i.e. "buy") is constantly shifting. I recall many years ago, in the days before I became a novelist, going to bookstores and pulling the thickest books off the shelf first. If it was a 1,000+ page novel, I would automatically buy it. 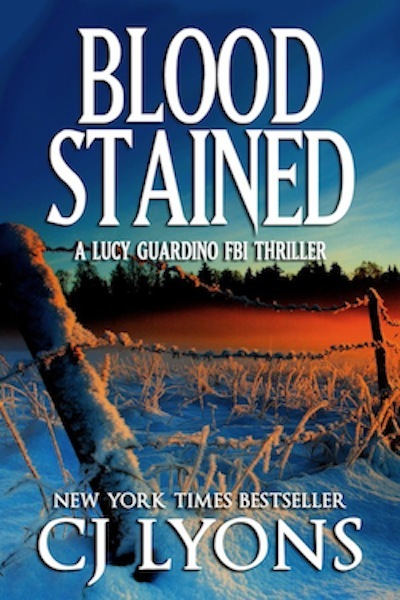 My reason for doing so was that I wanted to get thoroughly immersed in the characters’ lives. Like a particularly good dessert, I want to savor every bite. My favorites were Anna Lee Waldo’s Soakage (1400 pp), and Prairie (1100 pp). And Helen Hoover Santmyer’s ..Ladies of the Club. Of course, James Michener’s thick books line my bookshelves alongside Shogun by James Clavell. It’s next to impossible for books like these to find a publisher today. Agents and publishers tend to frown on manuscripts over 100,000 words. There are some, however, that get the go-ahead, but mostly because the writer already enjoys a reputation of delivering what readers want. I’m a fan of most things written by Ken Follett. His Pillars of the Earth and Fall of the Giants are among the BIG reads. Before I became a novelist, I wrote over five hundred articles for magazines. Had a monthly column in a trade journal for a few years as well. All that time I "knew" there would be a day I would start my career as a novelist. Since I was a horse trainer, I felt it was inevitable that one day I would break a bone. That would give me, I reasoned, a good six weeks to mend. So, I certainly could write a saleable manuscript in six weeks, right? So wrong! At least for me. 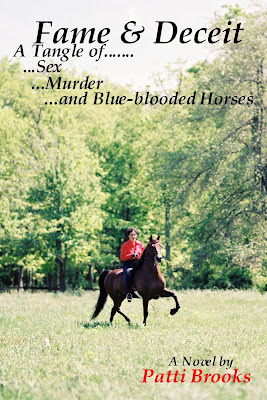 When I did tackle my first historical novel, Mountain Shadows, it took about four years of research and two years of writing and re-writing before catching the eye of a publisher. Of course, I did not have research assistants like Michener and Follett. If I want to see a hefty royalty check, I have to give readers something they anticipate they will enjoy. It doesn’t mean I have to give up my soul to create something against my nature. May be as simple as understanding the market for which I choose to write. Novel readers want to be stimulated and motivate. Or escape into a different world. Or envision themselves in the role of a character. A fellow journalist who turned to writing wonderful short stories once told me that after spending a career making sure he got the facts right, he started to lie and loved every minute of it. And, if I do it right, readers will pay me for lying! 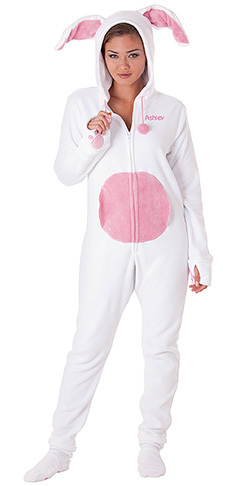 Next Wednesday, April 18th, is National Wear Your Pajamas to Work Day. No one knows who thought up this holiday, but it’s been celebrated for years at many work places. The holiday is supposed to take place the day after taxes are due because everyone has been up all week getting their taxes done and getting very little, if any, sleep. 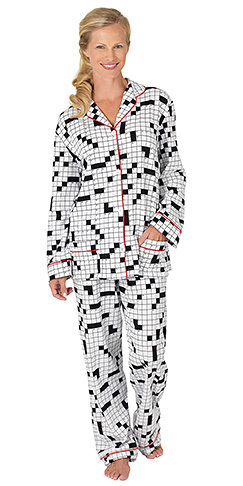 Yes, I know taxes are due on April 15th, so National Wear Your Pajamas to Work Day should be April 16th. However, the IRS has moved the filing deadline to Tuesday, April 17th for 2012, probably because the 15th falls on a Sunday this year. So all you procrastinators have two extra days to procrastinate. 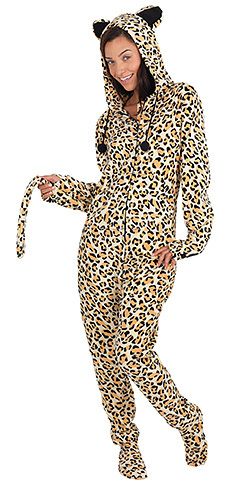 Anyway, we here at American Woman are giving you fair warning about next week’s holiday because we know you still want to make a fashion statement, right? Or at least not show up to work wearing that Nirvana T-shirt from 1992 and your boyfriend’s happy face boxers. Spring is finally here! The lush floral colors and patterns are working their way into our fashion, not only in clothing, but in our homes as well. Enhance your spring decor this year by purchasing some home finds that celebrate the budding months to come. Sometimes a strong pop of color or a tiny detail can go a long way, so take advantage of the following home finds for less that will keep your house in the spirit of spring. Begin by purchasing a new set of plates, bowls and a serving tray to host all your spring garden parties this year. Choose from classy, simple, yet elegantly detailed illustrations of spring vegetation that can be found on Kate Spade's Garden Street or Dandy Lane Collections. These intricate designs are a beautiful addition to your table. For a more bold, colorful set of spring tableware, the Madeira Court Collection is breathtaking. Brushstrokes of blues, violets and greens make this set a true representation of the floral rejuvenation and soft breezes of spring. Purchase one of these Kate Spade Collections with an online Kate Spade promo code, and be prepared for all of the springtime fun without breaking the bank. Accent pillows are a wonderful way to keep your indoor or outdoor furniture decorated for the current season. 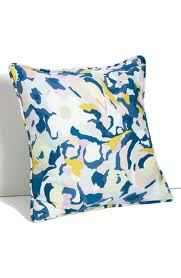 Diane von Furstenberg's decorative throw pillows are covered in wild patterns and bright colors, perfect for spring. Add a Garden Sky pillow to patio chairs for that little something that screams "Spring is here!". Other designer's, like Thomas Paul, make exquisite, artistic throw pillows with natural subject matter that are sure to bring spring home with you. Check out Amazon for more discount designer throw pillows that can easily come and go with the spring season. One final spring touch, that every home needs, is a beautiful vase for those springtime blooms that you should be utilizing in your home for the next few months. Get a lovely bouquet of spring flowers in a classy glass vase designed by Vera Wang at FTD.com. Choose from orchids, calla lilies, hydrangeas and more. Knock two birds out with one stone, as the saying goes, by taking advantage of FTD's discount promotional codes, and decorate your house full of lush, springtime floral arrangements by Vera Wang. With simple additions, like tableware, throw pillows and flower arrangements, you can bring spring into your home decor without unnecessary spending. Take advantage of great finds that enhance the springtime attitude in your home by bringing out the color, fresh perfumes and floral delicacy of all the vitality and vibrancy that is spring. Bagged kale will come minus the thick stems and already cut into bite sized pieces. If you buy a head of kale, remove the thick stems and tear the leaves into bite sized pieces. Line a cookie sheet or jelly roll pan with parchment paper. Spread kale onto parchment. Drizzle with olive oil and sprinkle with salt. Bake in a pre-heated 350 degree oven for 10 to 15 minutes, turning halfway through, until edges are brown. 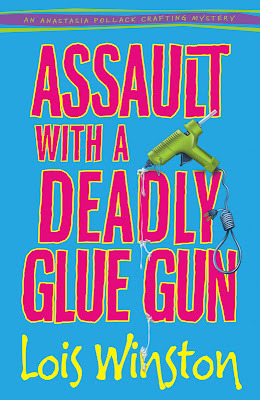 The ForeWords Book of the Year finalists were announced this week, and Assault With a Deadly Glue Gun (that book about me) by author Lois Winston is a finalist in the Mystery category. ForeWords is a trade journal that reviews books published by independent publishing houses. Finalists are chosen by a jury of ForeWords editors and reviewers, booksellers, librarians, and other industry professions. The winners will be announced at the ALA (American Library Association) conference in Anaheim on June 23rd. Two of the most common things I'm asked are: where do you get your ideas? and what's a typical day like? The two are inextricably linked. I have no typical day, no schedule, no idea what I'll be writing when I sit down. You may have seen the excerpt from Jonah Lehrer's new book, Imagine, in the Wall Street Journal. Imagine has also been featured on NPR, in Salon, and elsewhere. It's an exciting book because it not only celebrates creativity, it provides a path to foster creativity. Lehrer identifies several types of creativity or "genius." There is the epiphany, that sudden lightning strike where an answer presents itself in the most unlikeliest of places or times, usually when we've given up or taken a break from working on a problem. This type of creativity depends on first hard work, followed by hitting a mental brick wall, followed by removing ourselves from the problem. We've all been there, done that--especially hitting the wall, or as we writers like to call it, "writers' block." But the trick comes after you remove yourself. You can't just give up, instead you give in. To a need to relax, to laugh, or even to drink. Lehrer reports that "exposing subjects to a short humorous video…boosts the success rate by about 20%. Alcohol also works…Drunk students solved nearly 30% more word problems than their sober peers." No wonder writers are often portrayed as decadent, drunk, dreamers…but that's only a small part of creativity. Those lightning strikes of epiphany can reveal a solution but not only do you need to put in the work BEFORE they'll happen (that's the boring, banging your head against your desk part of creativity that no one enjoys and no audience wants to hear about) but you also need to take that epiphany and return to work armed with new insight. As Lehrer says: "Sometimes, we just need to keep on working, resisting the temptation of a beer-fueled nap. There is nothing fun about this kind of creativity, which consists mostly of sweat and failure." He quotes Nietzsche, "All great artists and thinkers are great workers" and Milton Glaser who engraved the slogan "Art is Work" above his office door. Lehrer also mentions a third key ingredient in his recipe for creativity. In addition to hard work, sparks of insight, there is a wide range of diverse experience and/or knowledge. To me, this last, is the most important. It's the catalyst that allows me to take a story from familiar and satisfying to remarkable and compelling. It's the spark that makes a reader lean forward and turn the pages faster while also allowing the writer to have so much fun that they forget the pain and hard work that comes with embarking on a new story (remember all that sweat and banging your head against the desk time that's a compulsory part of creativity?) and allows us to keep writing. As Lehrer says, "Because they (creatives) don't know where the answer will come from, they are willing to look for the answer everywhere." This is why I spent my day reworking an opening, sweating over word choices, researching the cries a leopard in captivity makes (yes, this is a mainstream FBI thriller set in North Carolina), watching videos on counter-moves against chokeholds, imagining what kind of lonely life an undercover FBI agent would lead in a small town where he's pretending to be a bad guy, stripping wall paper, playing Sudoku, pounding out a few more words, scribbling notes, free-associating plot ideas, and finally relaxing in a hot bath before coming up with the idea that changed everything and going back to work until 1am. So there you go, the answer to "where do you get your ideas?" and "what's a typical day like?" Art is work. And sweat. And laughs. And all sorts of amazingly different things that you connect and weave together to form a tapestry that is greater than the parts its made of. If we do our job right, the reader sees none of that. But they'll never forget the world we take them to or the people we introduce them to and they'll be eager to come back to more. Excuse me, I think it's time for another soak in the tub….